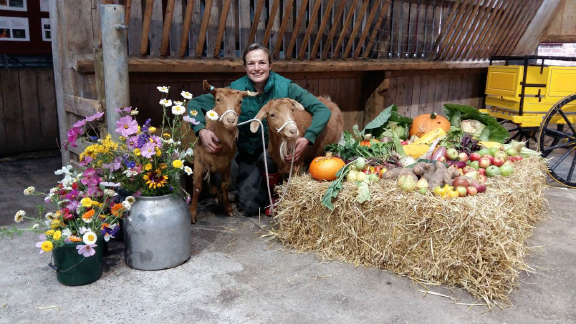 Tatton’s Farm animals will be wriggling into their Sunday best for Harvest Festival weekend. This annual festival, is a fantastic way to mark the end of summer and celebrate another successful season. 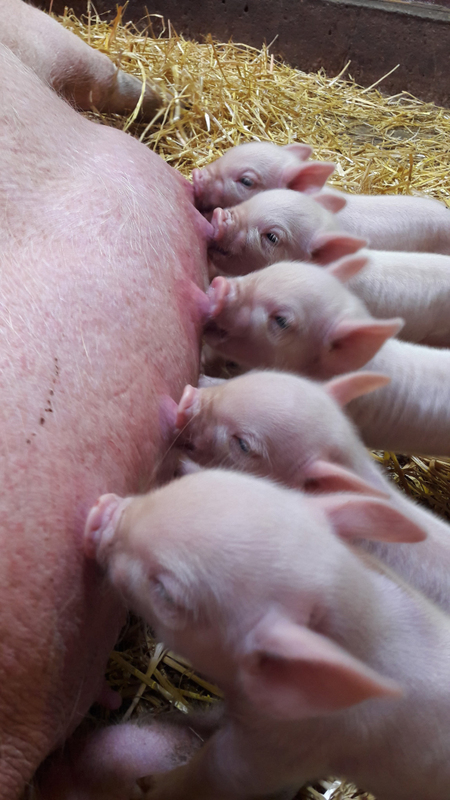 The Farm has many things to be thankful for this year including the birth of 35 piglets, 49 lambs and seven calves. 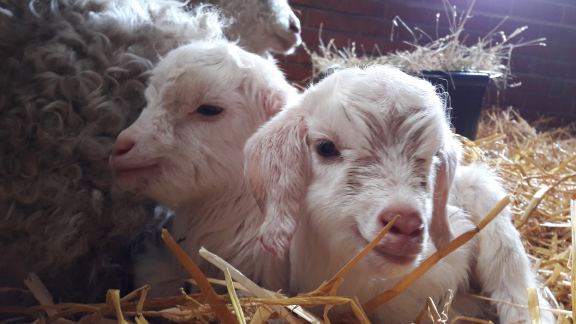 The farming year has also seen the arrival of four new gorgeous goat kids – two Angoras and two Golden Guernseys, as well as a barn full of hay and a large crop of maize to help feed the animals through the coming winter months. The Festival takes place on Saturday 15th and Sunday 16th of September, when visitors will be invited to come along and join in. For those with pets it’s an opportunity to have them blessed at a special harvest blessing at 2pm by local minister Sharon Meyer, accompanied by the Preston Brook Brass Band. Throughout the weekend visitors will also be able to see traditional spinning displays and take part in a number of harvest related craft activities, including making corn dollies and Harvest story time. 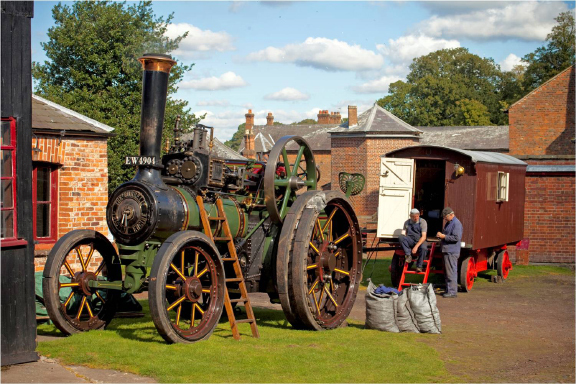 The Cheshire Guild of Woodturners will demonstrate pole lathing and wood-turning and the traction engine will be running and on display. There’ll also be autumnal cookery demos in our new Clydesdale Barn, using seasonal fruits collected from Tatton’s Gardens. National Trust members pay 50% entry to the farm. Park entry charge of £7 per car applies to all. Tatton website www.tattonpark.org.ukor call 01625 374400 for more information.